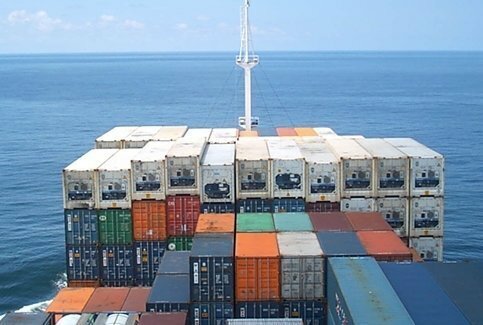 New Miami-based liner outfit Atlantic Coastal Shipping (ACS) will commence trading with an American flag container/roro vessel from this November, according to Alphaliner. The ship is going to be deployed on a regular weekly cabotage route along the US Atlantic east coast corridor between Miami and Newark. ACS will offer the service in concert with a weekly Caribbean feeder, to be operated with a multipurpose twin deck geared container vessel. It will call at the three main transhipment hubs in the Caribbean and South Atlantic, namely Kingston, Caucedo and Freeport.